Create YOUR ultimate retreat for growth, relaxation and renewal. 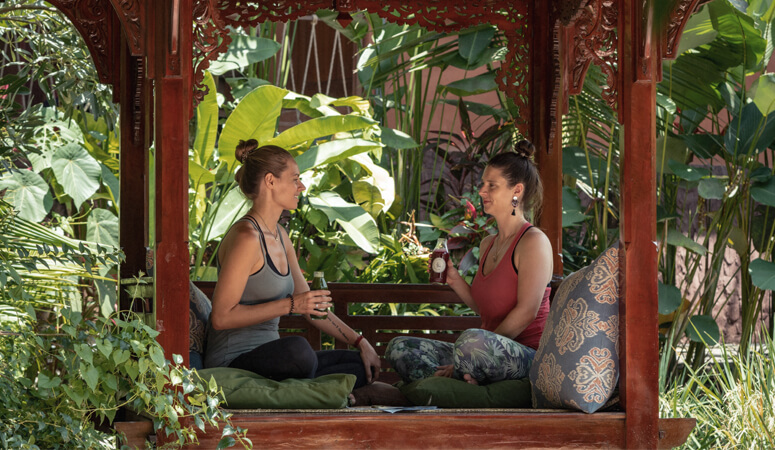 Share your heart's deepest desire for change and transformation with our Yoga Barn Angel and create a potent experience for healing and relaxation across 7 tropical Bali days. Getting the balance right with mat time, bodywork, heart opening, healing sessions and time out for nourishing experiences and conversation is what it is all about. 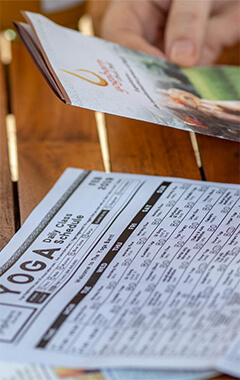 Our Angel will guide you on an immersive yoga program curated specifically for your goals of mind and body well-being. This retreat takes the supportive nature of a group retreat while allowing the flexibility to create a schedule designed just for you. All you'll need to do is relax and think about your retreat intentions. What is included in a 7-Day* Personalized Yoga Retreat? What is not included in a 7-Day* Personalized Yoga Retreat? All levels of experience, from beginners to advanced yogis, are welcomed on a Personalized Yoga Retreat. The classes and healing sessions will be designed around your level and your retreat requirements. Stay at The Yoga Barn. Accommodation is not included in this retreat package but if you want to fully immerse yourself in yoga and wellbeing, we offer on-site accommodation to suit all budgets. A calm and quiet oasis with a swimming pool and friendly, personal service. 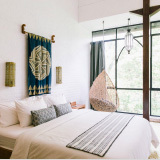 Our newest accommodation is tucked away in a lushly gardened area of The Yoga Barn offering you boutique hospitality in the heart of Ubud. 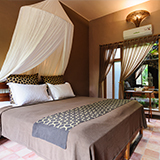 Or, Ubud boasts a wide variety of accommodation if you would prefer to stay off-site. All options are an accessible distance to The Yoga Barn and suit a range of styles, budgets and needs. Choose from one of the many traditional Balinese homestays on offer in Ubud. 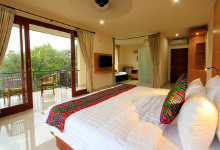 Enjoy Balinese- inspired rooms and friendly service. For something a little more sumptuous opt for a boutique hotel and surround yourself with lush green paddies for a complete switch off and relaxation. Discover your very own haven of tranquillity with a more luxurious option. Stay a little further out of town and enjoy your time completely undisturbed. Looking for a group experience? Immerse yourself in a training or immersion.